2:00 p.m. - 6:00 p.m. Reception to follow in 1st floor lobby. Chicago-Kent College of Law is proud to present "Building a Compliance Culture in Today’s Financial Institutions," a discussion by leading authorities in the field of financial institution regulation and compliance. The field of financial institution compliance is entering a new era of uncertainty. What are the implications of the potential changes in the regulatory structure governing the financial markets for a firm’s compliance culture? How can banks and other intermediaries meet the new regulatory expectations? Come learn about recent trends and the upcoming challenges facing compliance professionals in this new environment. 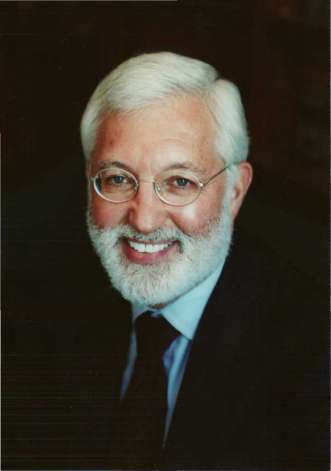 The plenary speaker will be Judge Jed Rakoff (S.D.N.Y. ), a nationally renowned jurist, and the panel will be comprised of leading experts who come to the compliance field from a wide variety of perspectives, including the government, the finance industry, and the academy. Jed S. Rakoff has served since March, 1996 as a United States District Judge for the Southern District of New York. He also frequently sits by designation on the 2nd, 3rd, and 9th Circuit Courts of Appeals. In addition, Judge Rakoff holds the position of Adjunct Professor at Columbia Law School, where he teaches courses in white collar crime, science and the law, class actions, and the interplay of civil and criminal law. He has co-authored five books, written over 140 published articles, delivered over 600 speeches, and authored over 1500 judicial opinions. He is also a regular contributor to the New York Review of Books. This conference is approved for 3 hours of IL and PA general MCLE credit. This event is made possible through a grant from the Clearing Corporation Charitable Foundation.